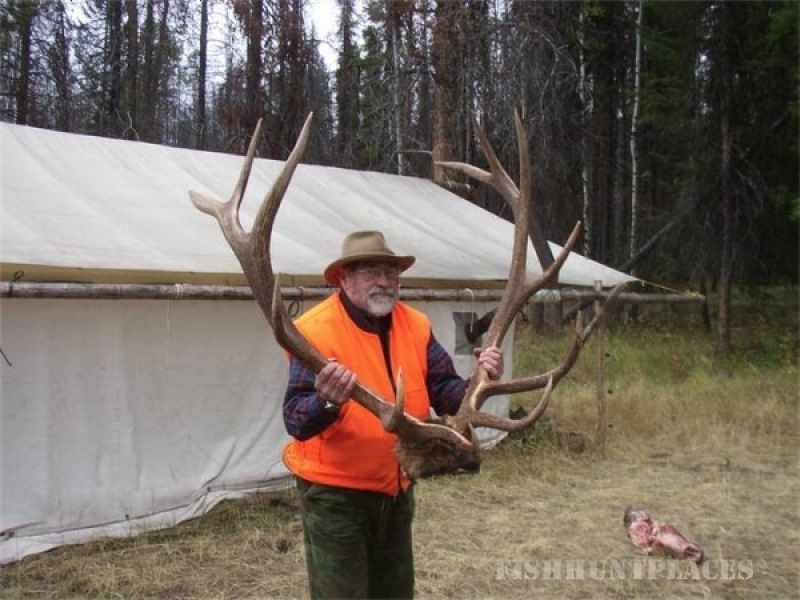 Hunting in United States Montana Cheff Guest Ranch & Outfitters Inc. 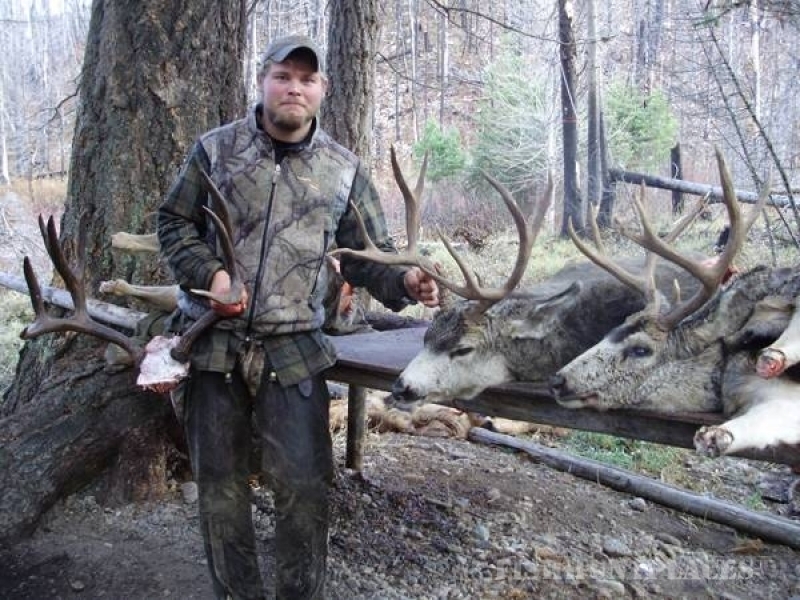 Hunting in : United States : Montana : Cheff Guest Ranch & Outfitters Inc.
Cheff Guest Ranch. A place where dreams come true. Come watch as the horses graze in the meadow at sunset, fish in clear mountain lakes, wander through wilderness on horseback, relish in the taste of fresh blackberry pie, and sit by the fire and listen to old stories from Bud Cheff’s pioneer life. Come join us for a taste of the American west and old fashioned hospitality or simply to relax, put your boots up and enjoy the peace of a true ranch vacation. 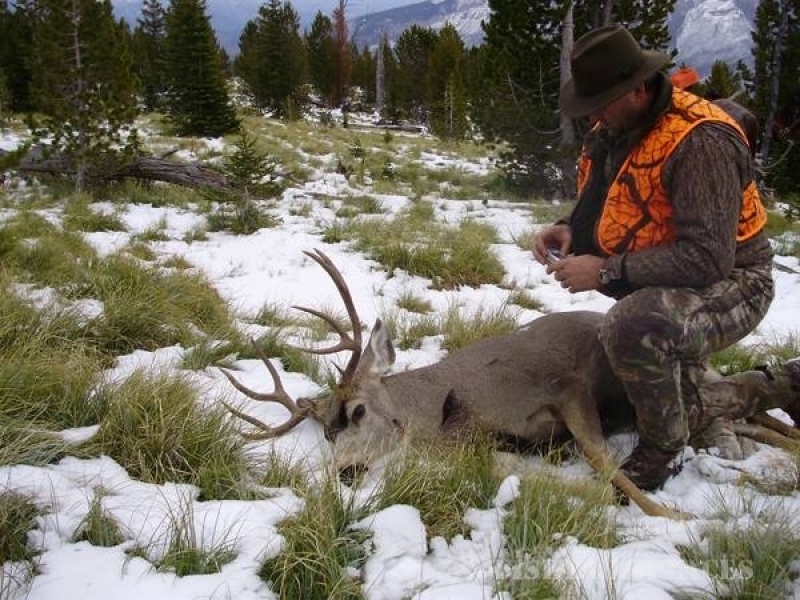 We are one of Montana’s oldest outfitting families. We’ve been serving guests for 76 years and take great pride in our family’s legacy. In 1924, when Bud Cheff Sr. was nine years old, he was invited to go on his first pack trip into what is now the Mission Mountains Wilderness and Bob Marshall Wilderness with Eneas Conko’s family and several other Salish Indian families. From that first trip, Bud learned to love and respect the mountain wilderness and what it could inspire in those who traveled through it. 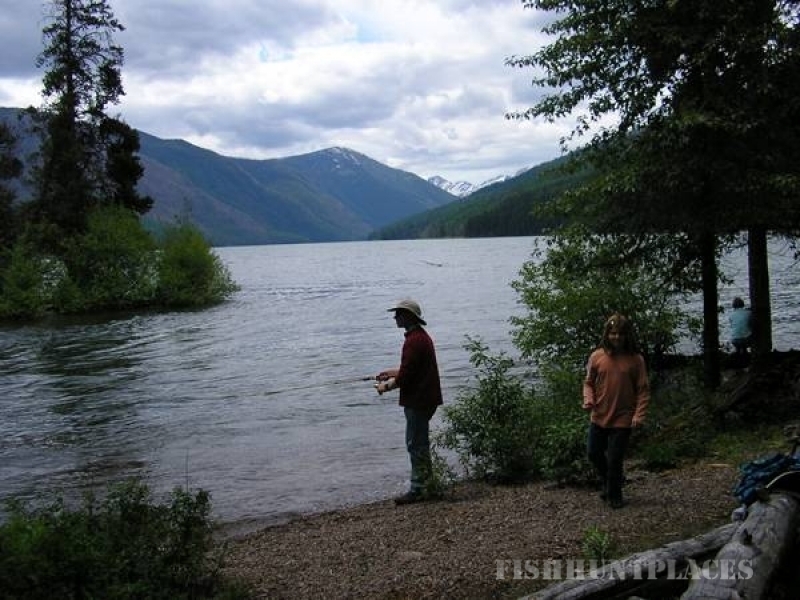 Bud and his wife Adelle became wilderness outfitters and started the Cheff Guest Ranch in 1933. 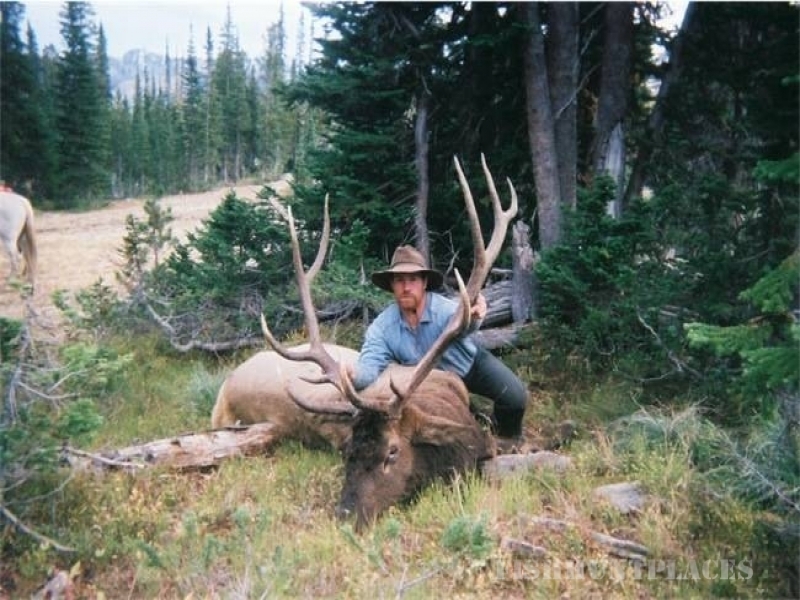 Cheff Sr. passed on his love of outfitting and wilderness pack trips to his son Mick and daughter-in-law Karen who now own and run the Guest Ranch with their family. 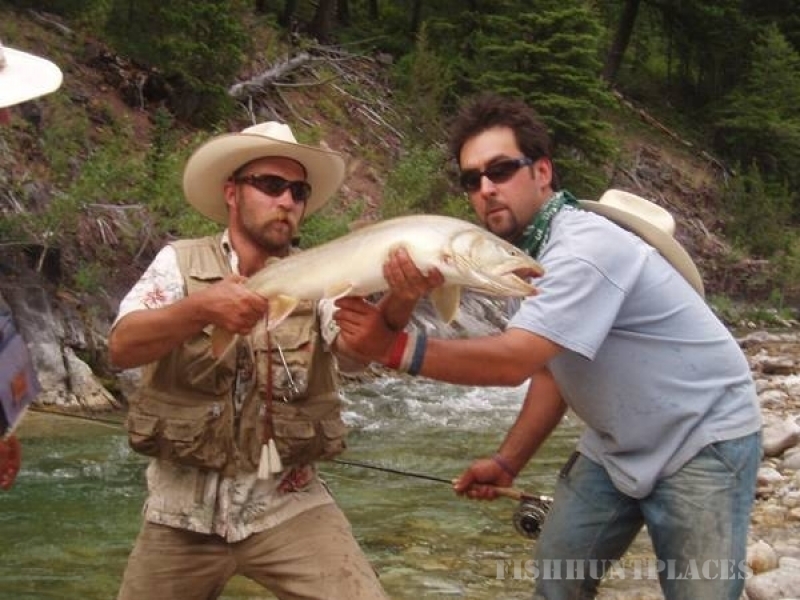 Their business has grown and given several generations of guests many memorable and exciting experiences in the Montana wilderness. 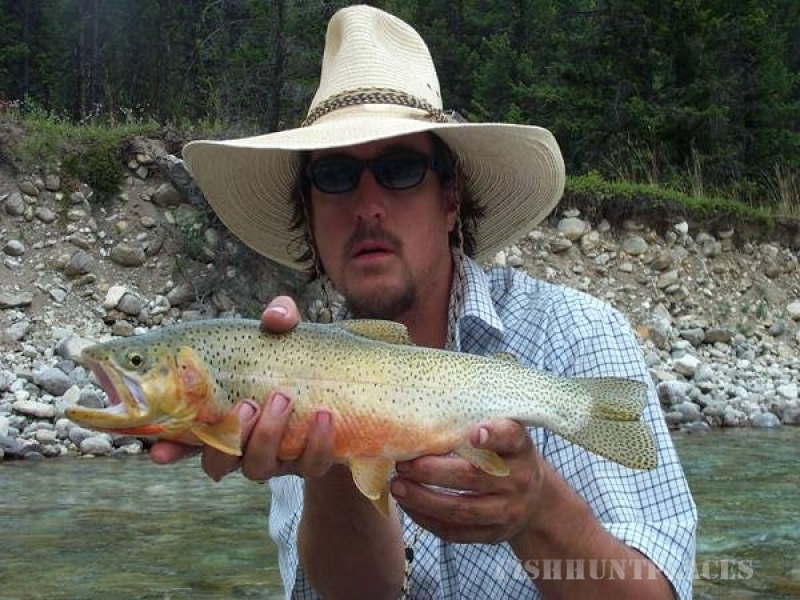 Horseback riding, fishing, wilderness pack trips, camping, Guest Ranch vacations and hunting—we have it all! 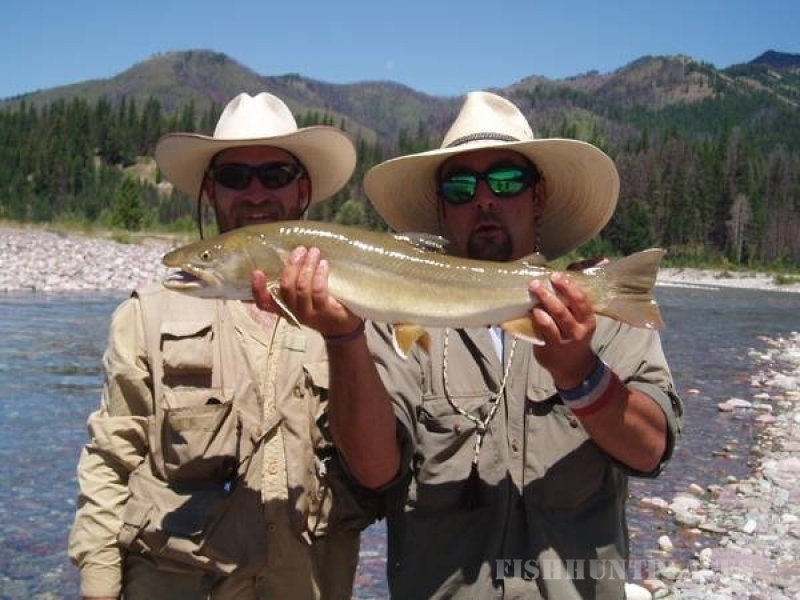 Our Montana ranch provides the outdoorsy family a wealth of opportunity to spend some quality time together doing something everyone will enjoy. 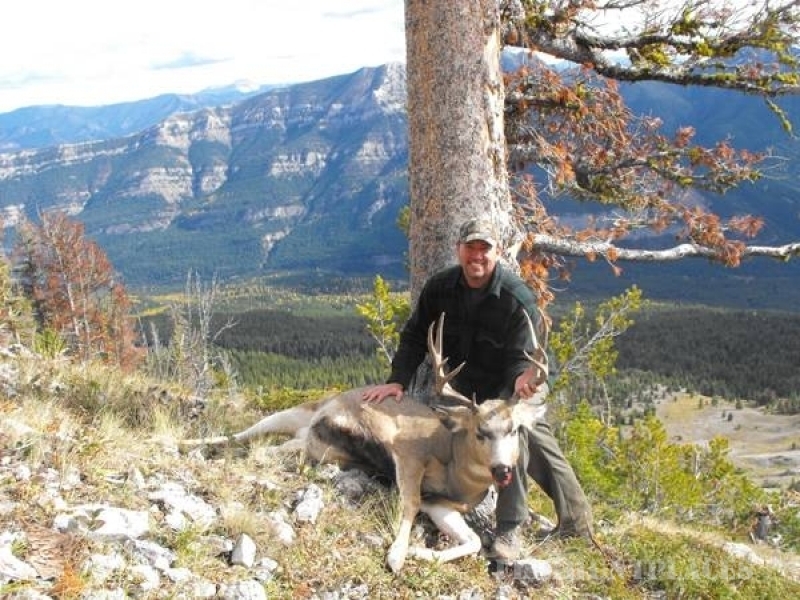 The Cheff Ranch offers Guest Ranch vacation packages, Summer Wilderness Pack Trips into the Mission Mountain Wilderness and the Bob Marshall Wilderness, and Big Game Hunting Trips into the Bob Marshall Wilderness in the fall. We also host Weddings, Reunions and Corporate retreats. We offer horseback riding trips all summer.